NAME OF THE BENEFICIARY: NCT IPARI ELEKTRONIKAI KFT. 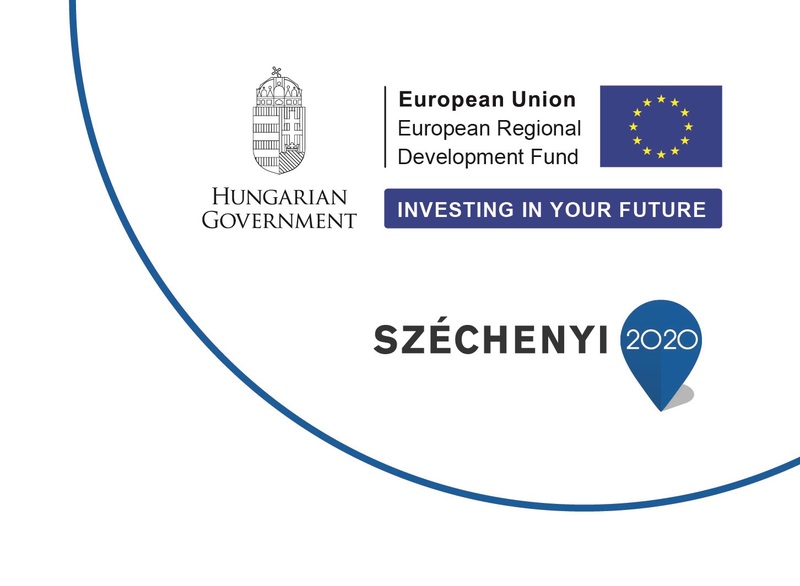 In the framework of the programme Széchenyi 2020, in the tender on Support the R & D & I activities of companies, our undertaking, the NCT Ipari Elektronikai Kft. has won HUF 293.93 million non - refundable aid within the Competitive Central-Hungary Operative Program. The investment with the total budget of more than HUF 835 million will result in the first member of a new machine tool family and associated NCT 300 control family and its peripheries to be developed by the NCT Kft. Development activities exercised continuously for many years result in CNC machine tool control and product families enabling the Hungarian small and medium enterprises to manufacture in individual or serial production and their everyday operation. Operation of these companies covers several fields of industry: automotive, energy, precision mechanics, and machine building and so on. Efficiency of our continuous and solid product development is best proven by almost 5000 control sold all over the world. Our project is a complex development work. One main component is the machine tool, activities on which range from full-scale design to manufacturing the prototype. Another main component is a completely new electronics system capable of controlling and supervising this sophisticated machine tool and consisting of hardware and software elements from digital technique through power electronics to motors. Activities on them range from development to manufacturing the prototypes. Capabilities of the machine tool and the control technology will be presented at the end of the project. We intend to implement our project by the use of the HUF 293.93 million non-refundable aid won in the tender VEKOP-2.1.1, in the framework of the programme Széchenyi 2020. NCT Ipari Elektronikai Kft. 1148 Budapest Fogarasi u. 5-7.